It stands majestically with its trademark look of swollen, contorted and twisted stems and branches. With heights of 5 to 30 meters and trunk diameters of 7 to 11 meters, its mystique and legend towers over all plants and dwarfs elephants across the Eastern drylands. In fact, apart from its distinctive looks, not too many living things have seen the number of moons and suns it has seen in its lifetime. This is the great Baobab tree that lives for up to 2,000 years! And over the recent few years, the Baobab tree has been discovered to be an agricultural goldmine. This discovery has sparked an increase in the harvesting and processing of its fruits, flour, and seeds. In Kenya, the larger quantities of Baobab seeds and flour are harvested and sold in the Eastern Kenya areas in Kitui, Mwingi, Kibwezi and Tharaka Nithi as well as areas in the Coast region towns of Malindi, Mombasa, and Kilifi. Anthony Kimani is one of the fastest rising Baobab agri-preneurs in Kenya. Over the past two years, he has been processing Baobab fruits in Kitui County. 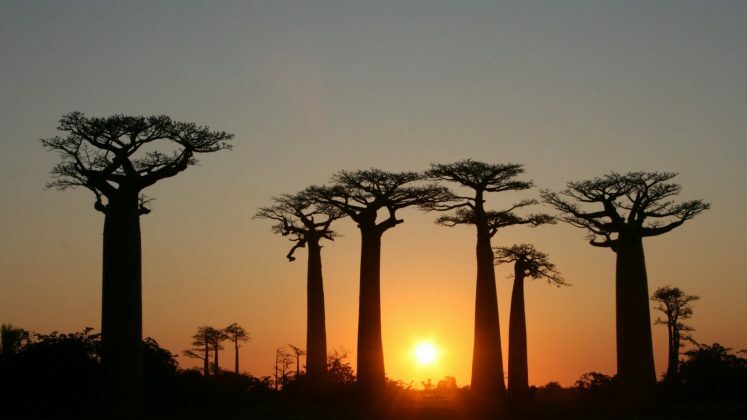 According to Anthony, Baobab fruits are the third most nutritious fruits in the world. 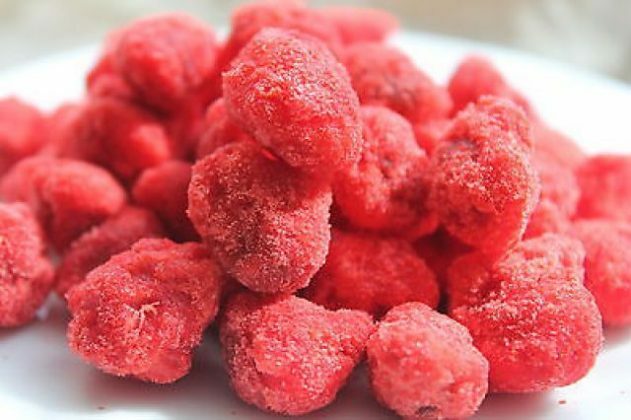 “The seeds that are netted from the fruits are curved out of the fruits and then sieved into a powder which can be added to smoothies and juices, or used as an alternative to sugar for sweetening yoghurt and cereals,” he says. In the local market, the Baobab powder retails at between Sh. 500 to Sh. 560 per 100g while Baobab seed oil sells at between Sh. 450 to Sh. 595 per 50ml bottle. In the global market, though, the prices are twice as much for the two products. Bilha Kenya is one of the emerging processors of the Baobab fruit. 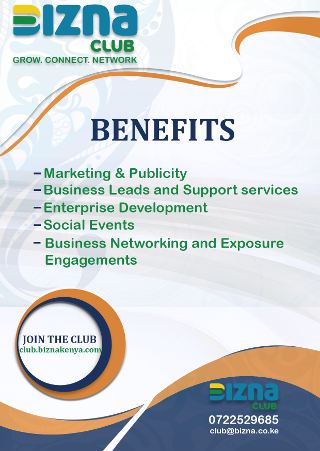 She currently sources for suppliers who fetch the produce from Kitui County for processing. “This is a developing venture. There is no machinery for its processing,” she says. As a result, Bilha processes the fruit manually, and then packages the powder and oil into branded bottles. “I mainly sell my final product in local supermarkets at Sh. 400 per 120-gram bottle,” says Bilha. Nonetheless, the harvesting of the fruit is not a walk along the beach. Take Mary Maua, a Baobab farmer based in Kitui County. She sells a kilo of Baobab at a high of Sh. 35 per kilogram. This price can deep to lows of Sh. 20 per kilogram when there’s a glut in the market. “We fetch the fruits from the wild tree and dry them out before cracking out its seeds, which are more profitable,” she says. According to Anthony, the high seasons for Baobab are usually between April and June. 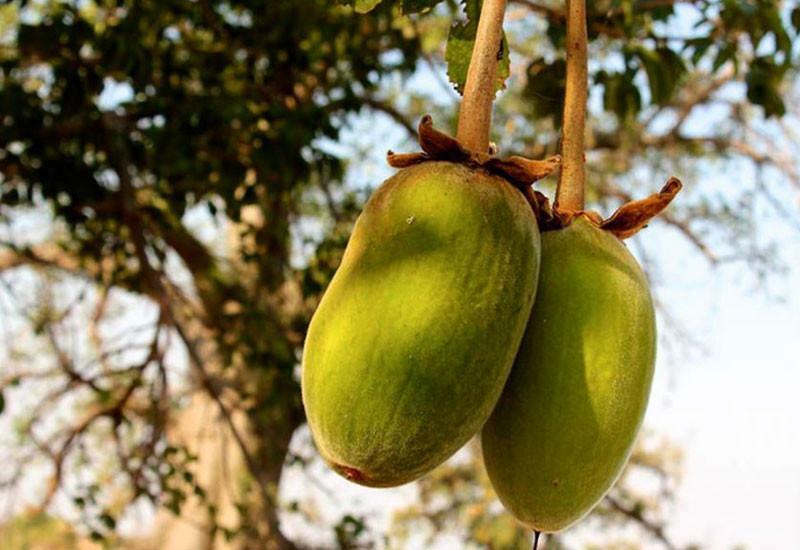 “In parts of the coast region, Baobab is harvested as early as January and February,” he says. To ease the harvesting of the Baobab fruit and preparation of its seeds, many farmers have enrolled on the Digifarm mobile platform which is providing easy access to agri-funds and supplies. The platform created by leading telecommunications firm, Safaricom, is currently providing small Baobab farmers with loans to help boost the quality of their produce. For example, since launching in October 2017, Digifarm has issued 7,000 loans to farmers across the country. Additionally, we found out that Safaricom has been setting up Digifarm depots that are facilitating easy access to agronomists who advise on the quality of Baobab seeds they should target. “I am now able to purchase the farm inputs I need via M-Pesa to ensure I net bigger harvests easily,” says Mary who is one of the 672,000 farmers registered on Digifarm. The icing on the cake is that she can also take farm accessories using Digifarm loans that are payable between 30 and 90 days. Interestingly, one of the advantages of Baobab farming is that fruits tend to dry naturally long before they are harvested. “The fruit tastes like a blend of melon and pineapples. It also contains iron and magnesium which aid in the regulation of glucose levels in the blood,” says Anthony. 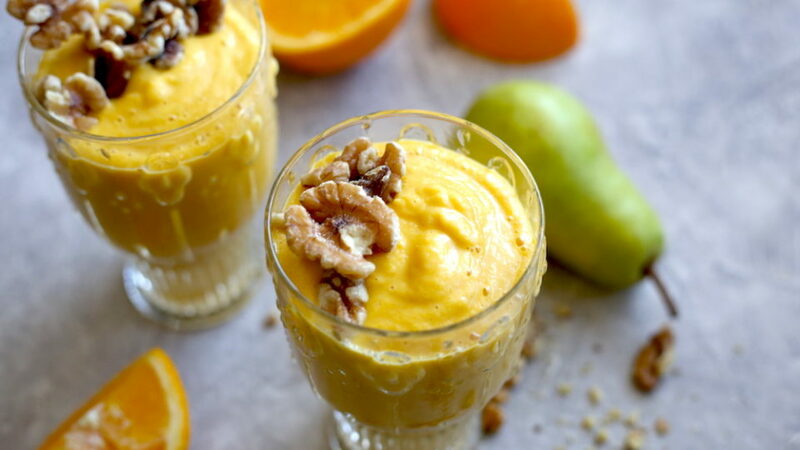 In the same vein, the Baobab fruit contains three times as much vitamin C as an orange, more protein than breast milk, more magnesium than spinach, more iron than red meat and more potassium than a banana. Its seeds also contain stable oils that the cosmetic industry is adopting in the manufacturing of body lotions and creams. “The value is growing hand in hand with demand,” says Anthony. This demand is not restricted to the local market only. 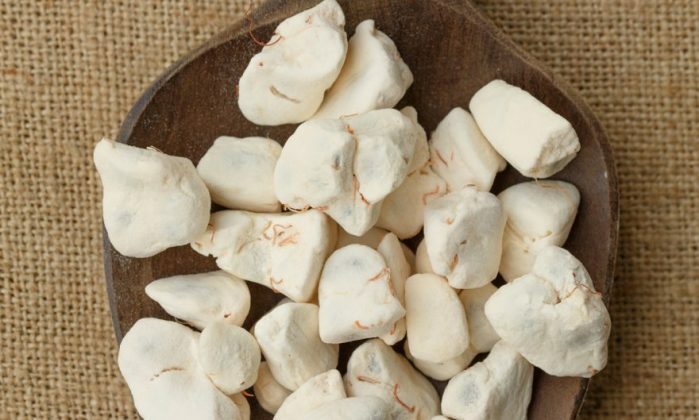 Baobab fruits have attracted a rising demand in European markets, Japan, and the United States too. 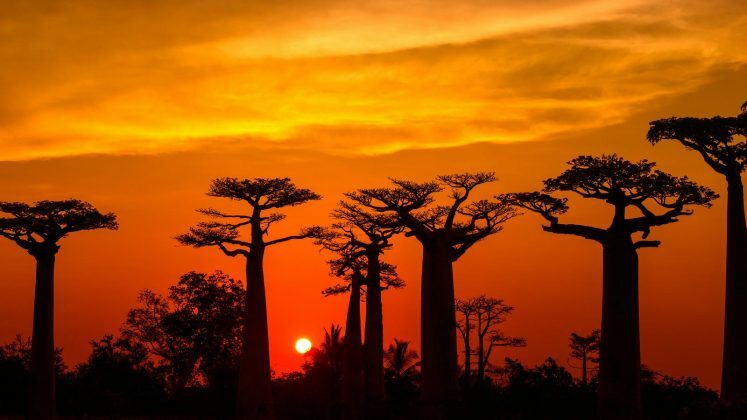 For example, in parts of the United Kingdom, Baobab fruit sales have increased by over 1,600 percent. Similarly, in European outlets, its processed powder is found in chocolates, jams, cereal bars, sauces and alcoholic spirits. 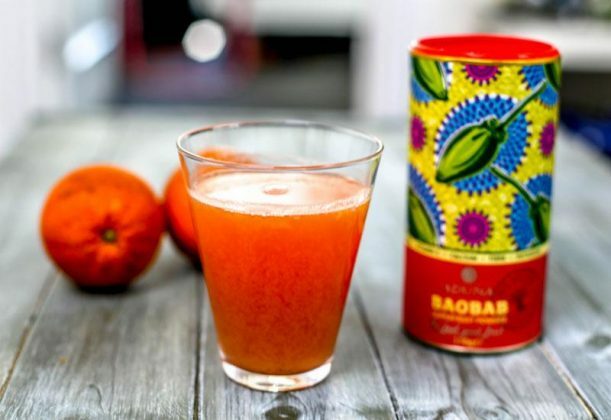 “Baobab farming was licensed for the European food market ten years ago. But with more awareness on its nutritious value, the white, floury pulp contained in its yellow-green pods has quickly gained popularity in the market,” says Isaac Muendo, an agricultural officer in Kitui Town. He adds that the Southern and Eastern Africa regions have the potential to supply over 700,000 metric tonnes of Baobab fruits annually. “If more awareness is created, Baobab farming could turn out to be one of the region’s main export commodities,” says Muendo. Kenya can be better positioned by enhancing its produce through processing and value addition in areas where Baobab farming is practiced. “Commercialization of the Baobab could provide rural communities in Eastern and Coastal regions with a financial incentive to protect woodland forests,” says John Mlamba, the chief executive officer of Management of Arid Zones Initiatives and Development Options (MAZIDO) International. To achieve this, Anthony says that more awareness should be created on the Baobab’s organic and nutrition value. 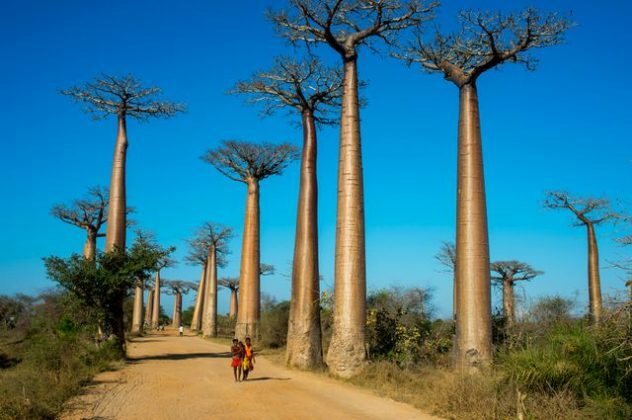 This will, in turn, encourage farmers to plant more Baobab trees in order to benefit our future generations,” he says.